For daily commuters, weekend fun rides and even pizza delivery options, a new breed of electric bike is starting to roll at a price point that is far below that of some of the big brand name entrants. 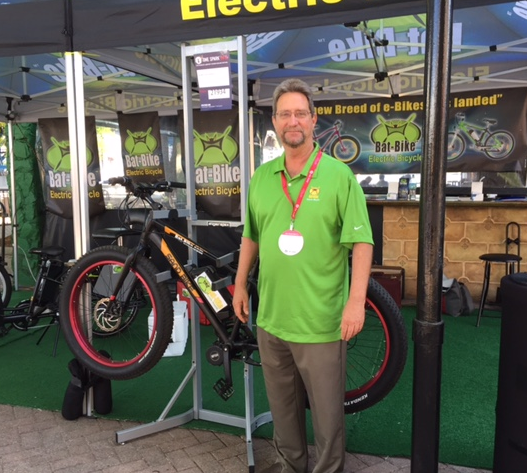 Meet Bat-Bike, which manufactures electric bicycles with an electric motor assist featured so that the bicycle can be pedaled traditionally or operated by a powerful electric motor fueled by an environmentally friendly lithium battery. And get this, it can reach speeds up to 20mph with a range of 50+ miles. Applications include leisure, sports, transportation and professional. 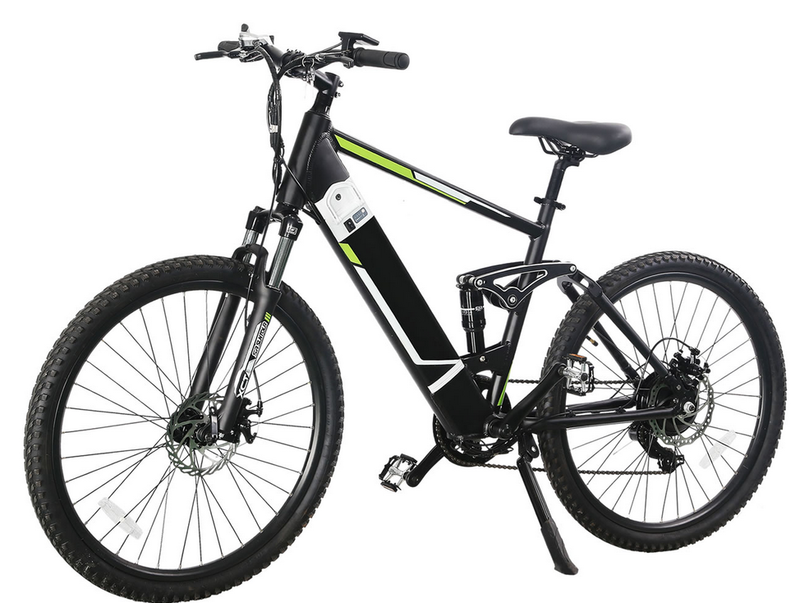 What’s more, Bat-Bike electric bicycle products are highly innovative and all key components are manufactured to certified ISO 9000 quality standards. Bat-Bikes are are backed up 100% by a one year full factory warranty on parts and dedicated support service.